Warning! Technobabble! Warning! Permanent brain damage could result! If you’re not into technobabble, please just skip this post. Up until now, I’ve tried to keep the theme modifications to a minimum. I’ve done this before – such as to add the nifty little rounded corners to the tops and bottom of each page. 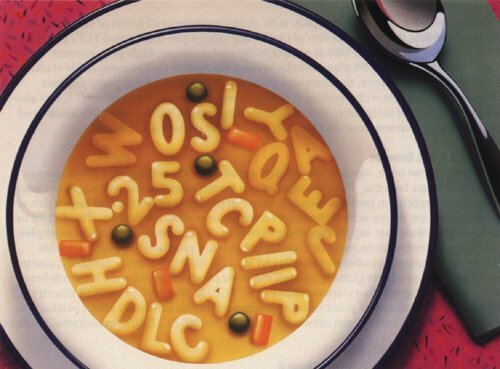 One little error and your entire blog looks like alphabet soup or, worse, a Dali painting. Don’t get me wrong – I like Dali. I just think my calculators would be more difficult to use if they went all melty. P.S. Don’t leave your website calculators out in the sun.